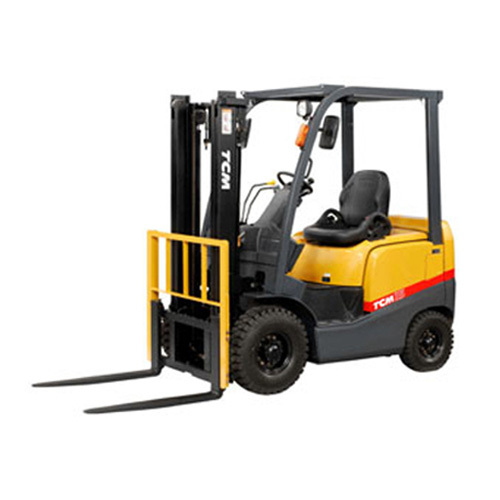 Reliable, high performance TCM forklift trucks are used in demanding material handling applications throughout the world. They are operator friendly and deliver maximum productivity with low operating costs. TCM lift trucks are supported by our dealer network, an outstanding warranty, genuine TCM replacement parts, and custom service plans.